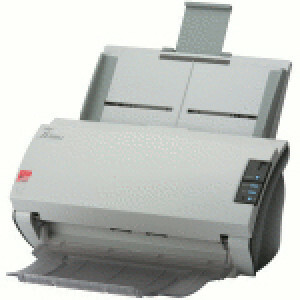 OKI-Data MB470 MFP 62433201 Multifunction Monochrome LED Printer, Fax / Printer / Copier / Scanner, Up to 30 ppm, with Parallel, Hi-Speed USB, 10/100 Base-TX. 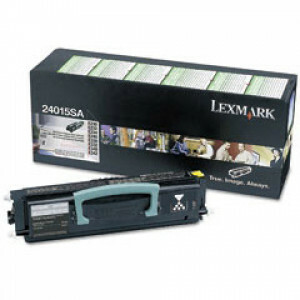 Lexmark Toner Cartridge 24035SA, for Lexmark E230 / E232 / E234 / E240 / E330 / E340 / E332 / E342 Series Printers, 2,500 Yield. 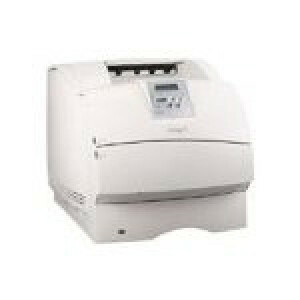 Lexmark T634N Laser Printer Monochrome Laser Printer 10G0600, ENET/PAR/USB, Up to 45 PPM. 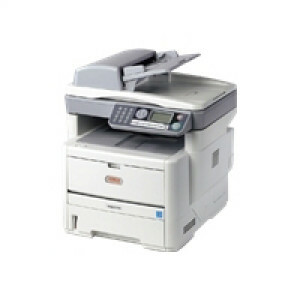 OKI B4600 Digital Monochrome Laser Printer 62427201, up to 27 PPM, 600 x 2400 DPI, 250-Sheets, w/ USB and Parallel Ports. 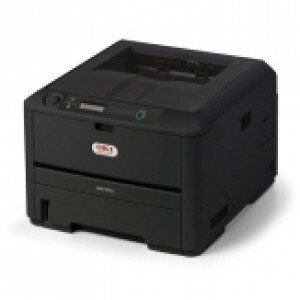 OKI B4600n Digital Monochrome Laser Printer 62427204, up to 27 PPM, 600 x 2400 DPI, 250-Sheets, Network Ready, w/ USB, Parallel and 10/100Base-TX Ports.